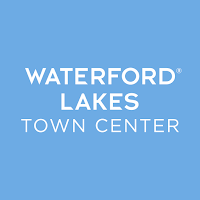 The Waterford Lakes Town Center Sport Clips will also provide free “MVP upgrades,” including a massaging shampoo, hot steamed towel treatment, and neck and shoulder massage, to all first-time clients who purchase a haircut service. Sport Clips joins Waterford Lakes’ impressive roster of popular personal health and beauty service retailers including the recently opened Supercuts, Bright Now Dental, European Wax Center, Hair Cuttery, In Style Hair Nails & Day Spa, Massage Envy, Super Nails & Spa and Ulta Salon & Cosmetics. Sport Clips’ hours of operation will be Monday through Friday from 9 a.m. – 9 p.m., Saturdays from 9 a.m. – 8 p.m. and Sundays from 10 a.m. – 6 p.m. For more information, visit www.haircutmenwaterfordlakestowncenterorlandofl.com. 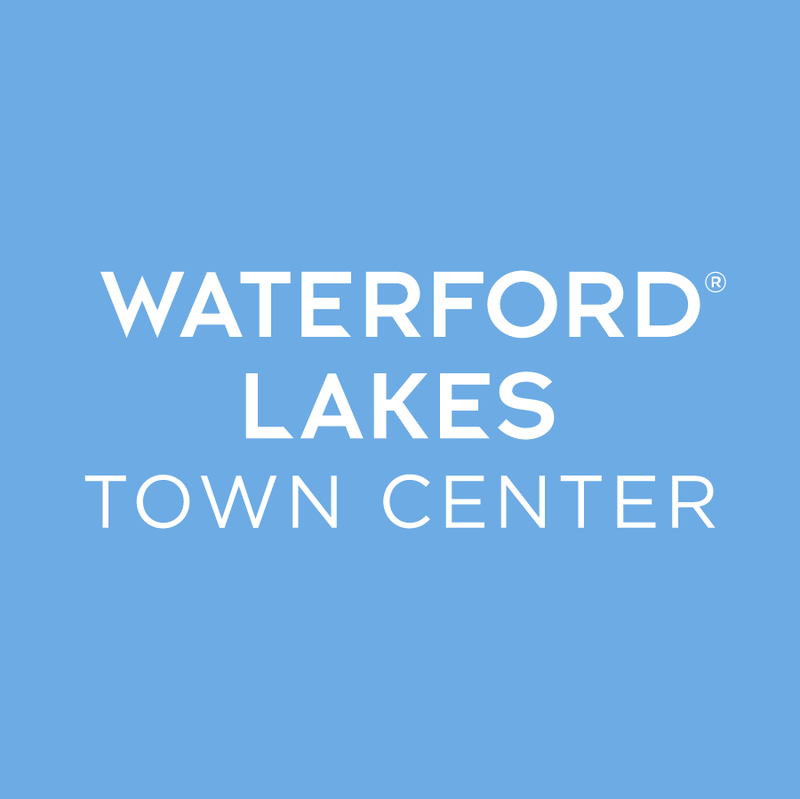 For more information about Waterford Lakes Town Center, please call (407) 737-2866, visit waterfordlakestowncenter.com or follow us on Facebook at facebook.com/WaterfordLakesTownCtr, on Twitter @ShopWaterford and on Instagram @shopwaterford. 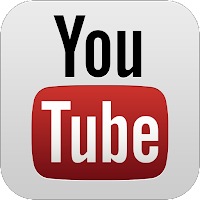 Sport Clips Haircuts is headquartered in Georgetown, Texas. 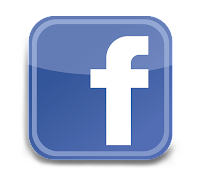 It was established in 1993 and began franchising in 1995. The sports-themed haircutting franchise, which specializes in haircuts for men and boys, is ranked by Entrepreneur Magazine as one of the “Fastest-Growing Franchises” and in the top 10 in its “Franchise 500.” There are more than 1,600 Sport Clips stores open in the U.S. and Canada. Sport Clips is the “Official Haircutter” of the Veterans of Foreign Wars (VFW), offers veterans preferential pricing on haircuts and franchises, and was named a “2016 Best for Vets: Franchises” by Military Times. Sport Clips provides “haircuts with heart” through its annual Help A Hero fundraiser that has given $5 million to the VFW; national partnership with St. Baldrick’s Foundation, the largest private funder of childhood cancer research grants; and other national and local philanthropic outreach. 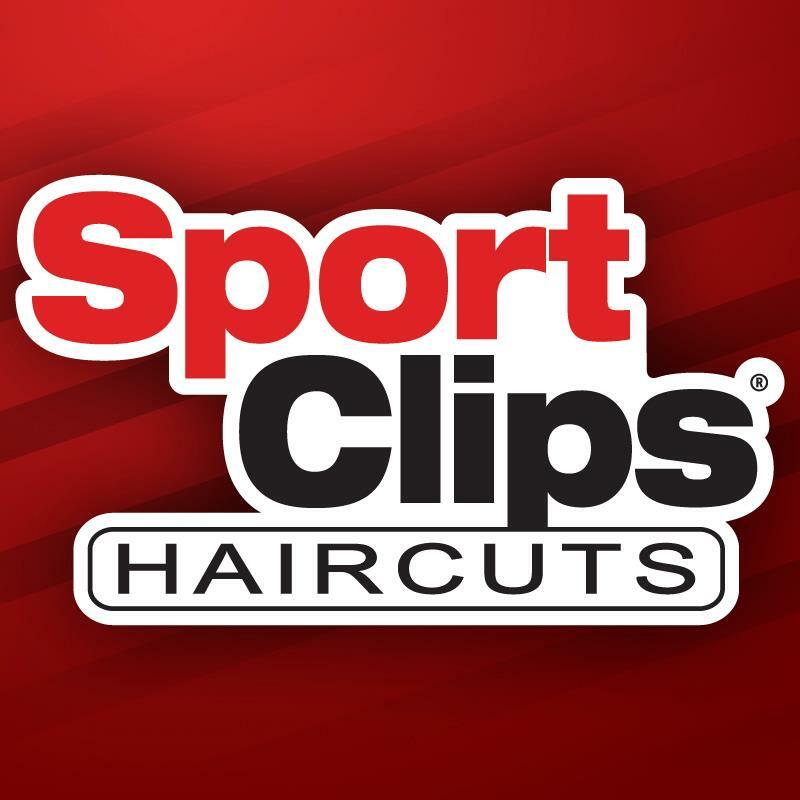 Sport Clips is a proud sponsor of Joe Gibbs Racing’s NASCAR driver Denny Hamlin and Furniture Row Racing’s Erik Jones, and partners with numerous NCAA and professional sports teams. 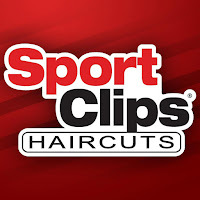 To learn more about Sport Clips, visit sportclips.com. Waterford Lakes Town Center, Orlando’s largest open-air shopping, dining and entertainment destination, offers a family friendly retail experience situated amongst serene lakes, bridges and lighted fountains. The center features more than 100 popular stores including Super Target, Bed, Bath & Beyond, ROSS Dress for Less, Best Buy and T.J. Maxx plus an abundance of dining options such as the newly opened Wahlburger’s, California Pizza Kitchen, Too Jay's Original Gourmet Deli, Marlow’s Tavern, Cooper’s Hawk Winery & Restaurant, Little Greek Restaurant, Zaza New Cuban Diner and Social House. The center also offers a Regal Cinemas and Canine Commons, a family pet play area. Waterford Lakes Town Center is conveniently located off of SR-408 at Alafaya Trail in East Orlando. It is open Mon. – Sat. 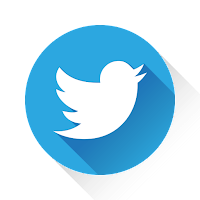 from 10 a.m. to 9 p.m., and on Sun. 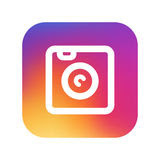 from noon to 6 p.m.